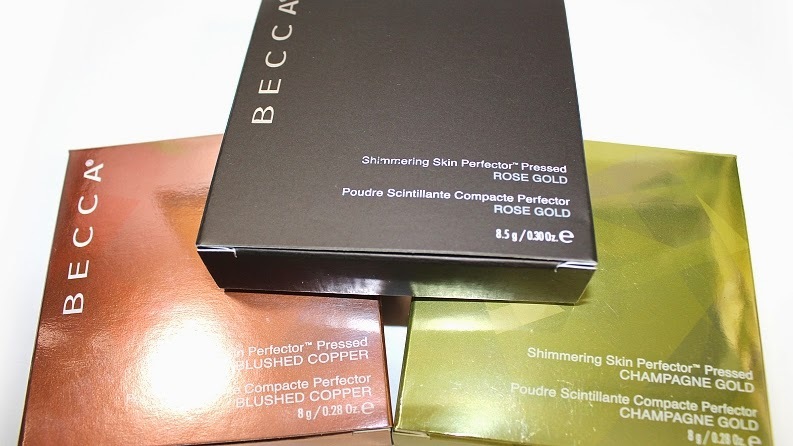 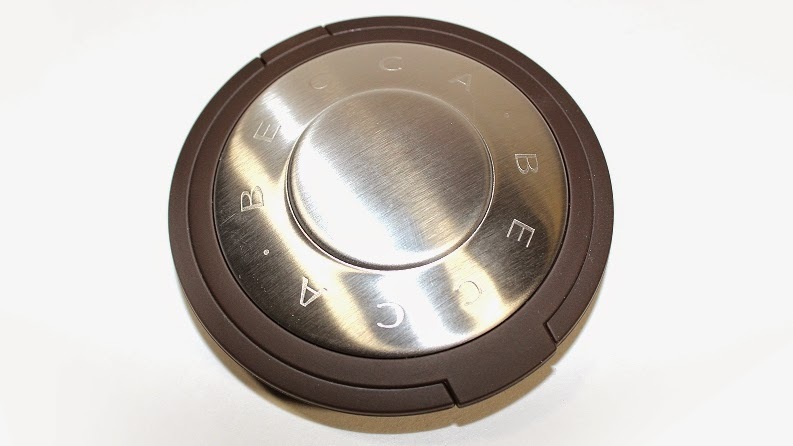 Becca Shimmering Skin Perfector Pressed (0.28 oz) retails for $38 USD ($46 CAD) and is available in 4 permanent shades, as well as various limited edition shades. 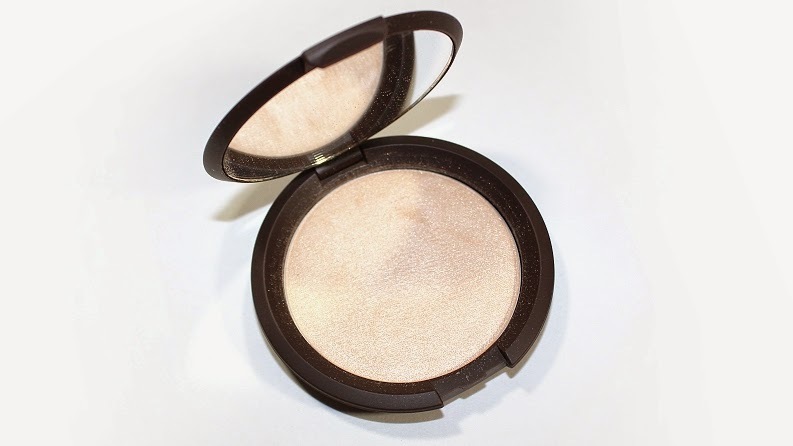 It is said to be "a creamy powder luminizer that absorbs and reflects light for a superb natural glow." 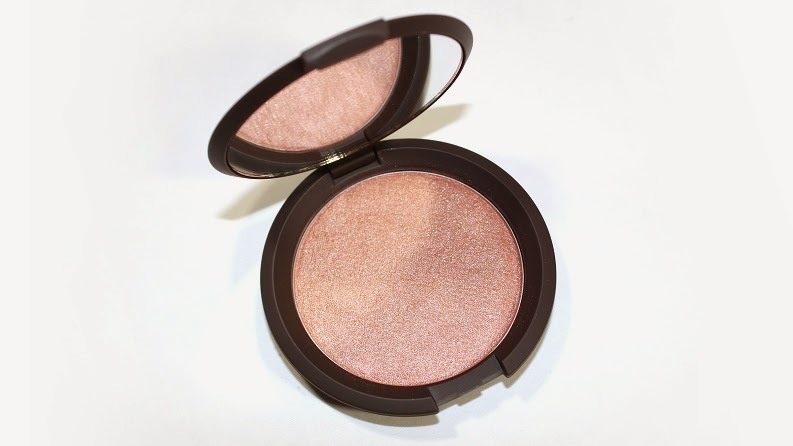 "Find refined luminosity in any light—this formula features ultra-fine luminescent pearls that absorb, reflect, and refract light so your natural radiance is never lost. 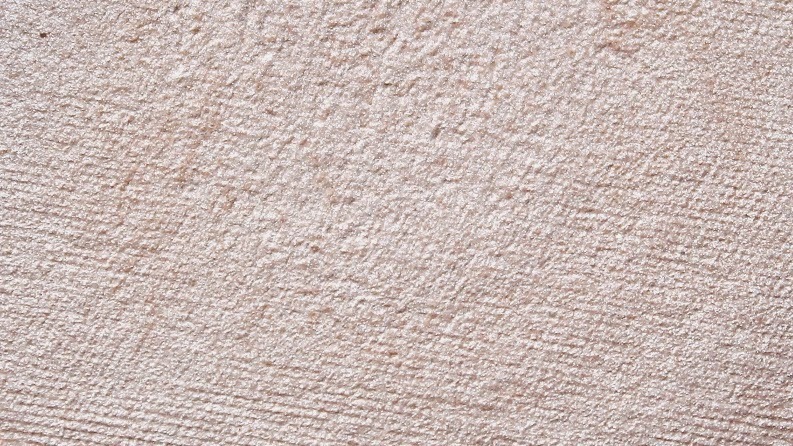 Unlike the traditional pressed powder method which simply mixes and compresses dry ingredients, this unique process blends pigments with proprietary liquid binders, resulting in unparalleled, creamy application with balanced color dispersion. 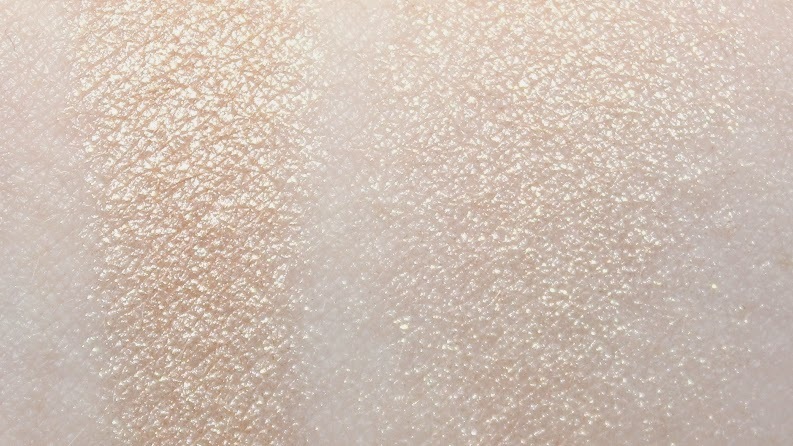 Like a compact full of crushed gemstones, the multi-toned, ultra-fine pigment pearls adjust to skin’s natural undertones for a truly unique glow." 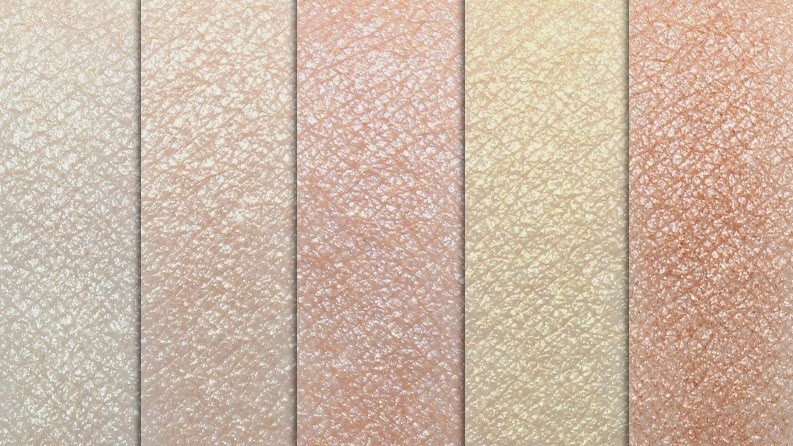 These highlighters are best applied using a fluffier brush, like a fan brush, to ensure you won't over apply the color or get an intensely frosted finish that could emphasize pores or imperfections on the skin. 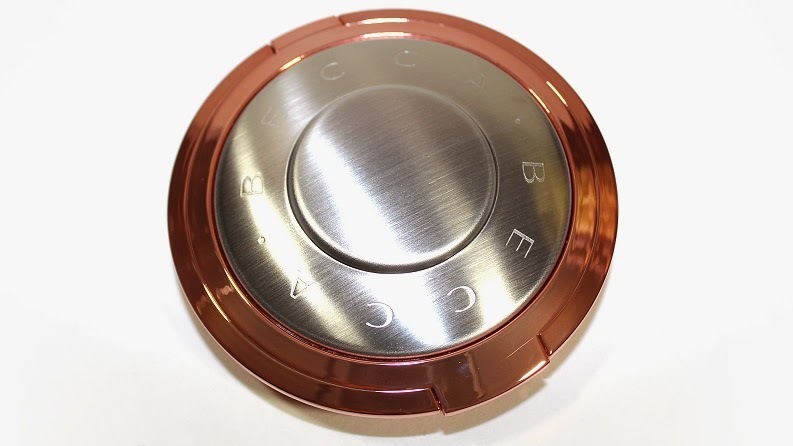 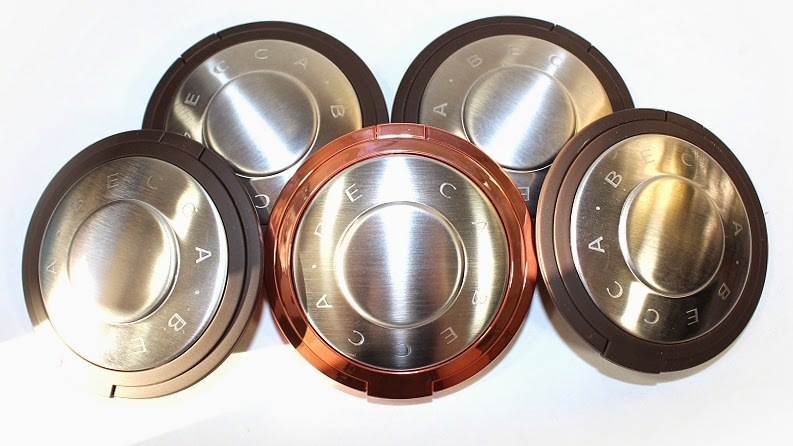 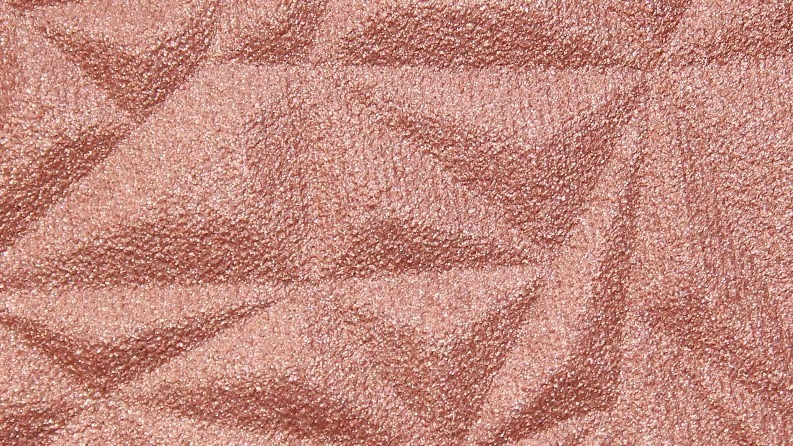 Blushed Copper is a medium-dark, golden copper with warm undertones, micro-shimmer and a pearl finish. 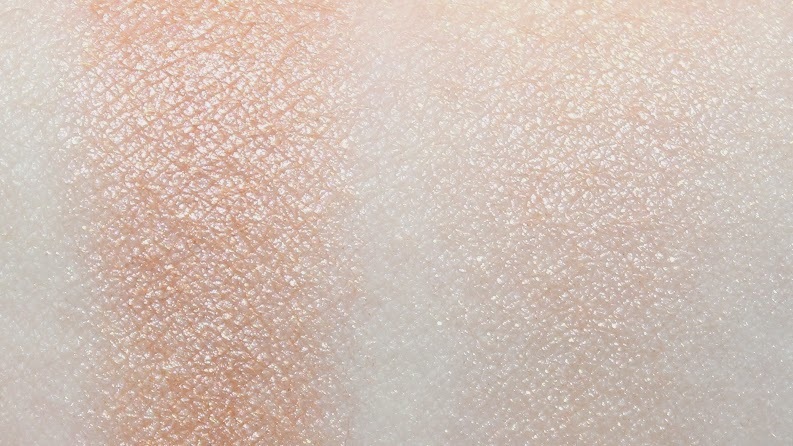 The texture was soft, smooth and felt more dense in the pan, but this didn't effect how easily it blended out on the skin. 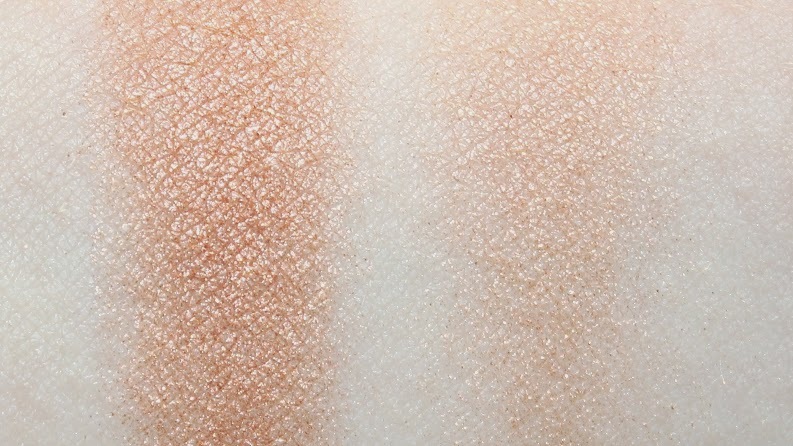 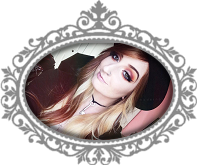 This shade had incredible pigmentation that, depending on your skin tone, will either make an excellent blush for fair-medium or a highlighter for medium-darker complexions. 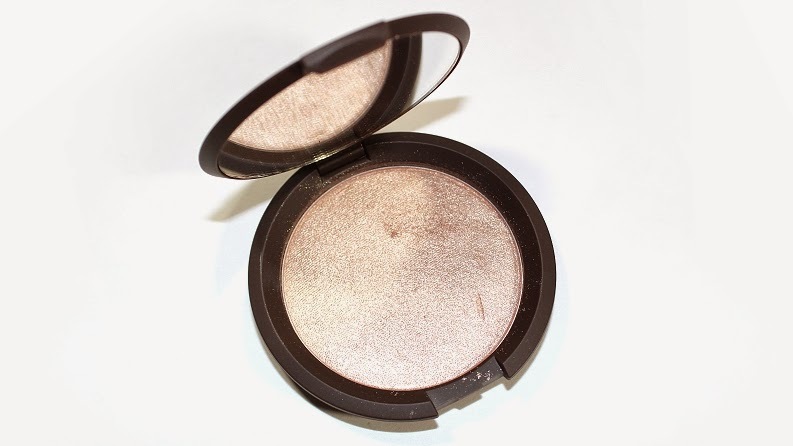 Regardless, Blushed Copper left a fine-shimmer glow to the skin and wore well for +9 hours. 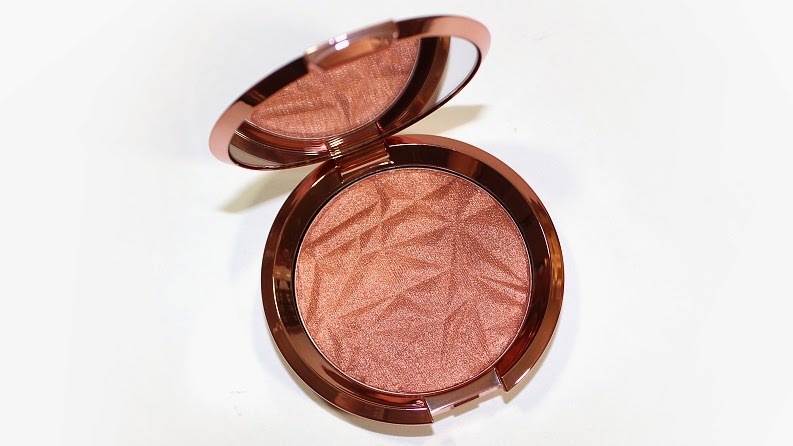 (5/5) *According to Becca, this particular shade is said to have elements of a blush and a luminizer fused together, so the rich pigmentation isn't a surprise. 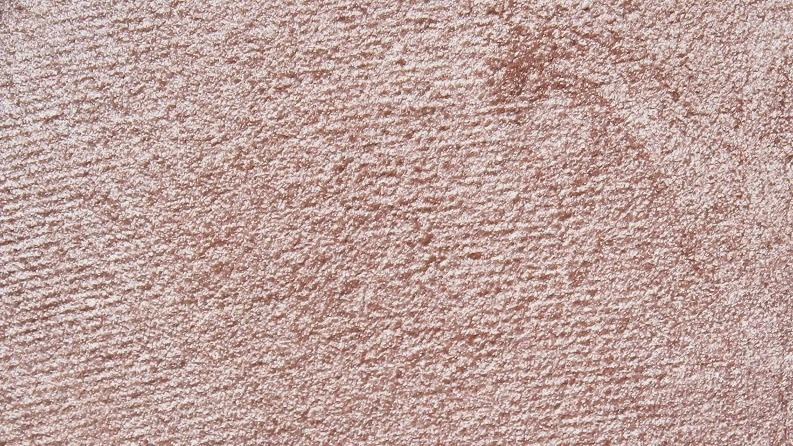 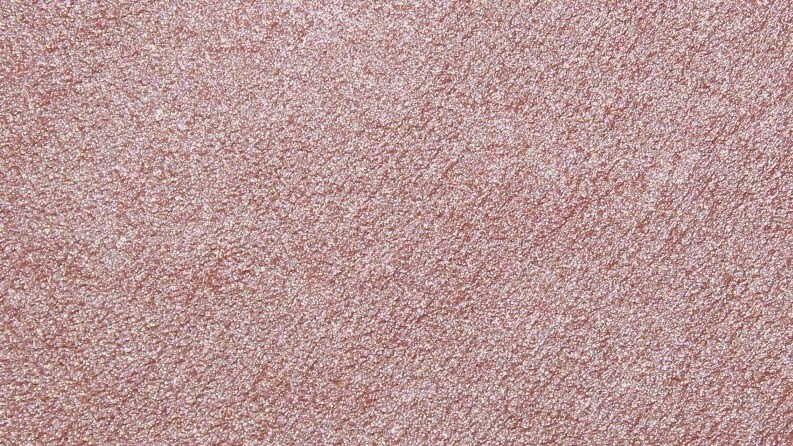 Opal is a light-medium, golden champagne with hints of pink, warm undertones and a frosted finish. 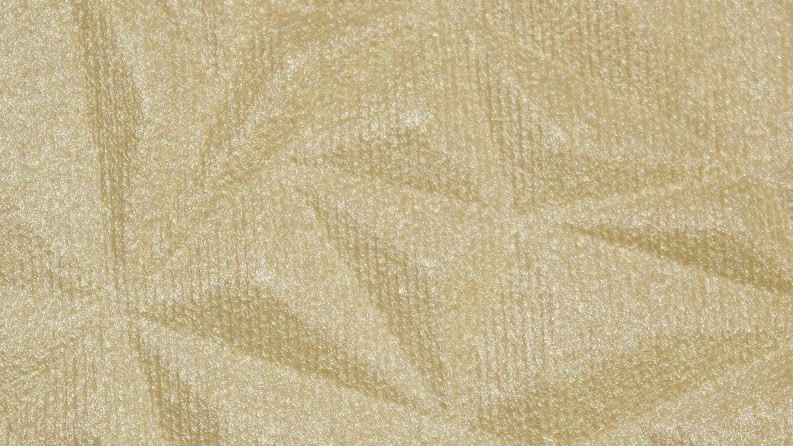 The texture was soft, silky, finely-milled and applied ultra smooth on the skin. 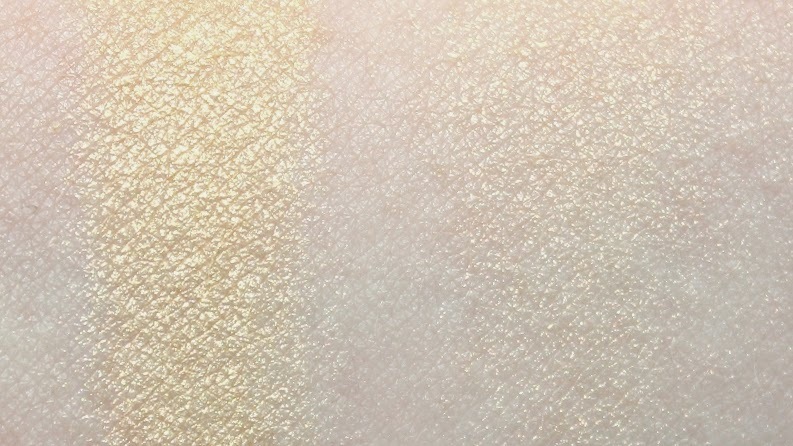 This shade had good pigmentation and left a nice, luminous glow to the skin. 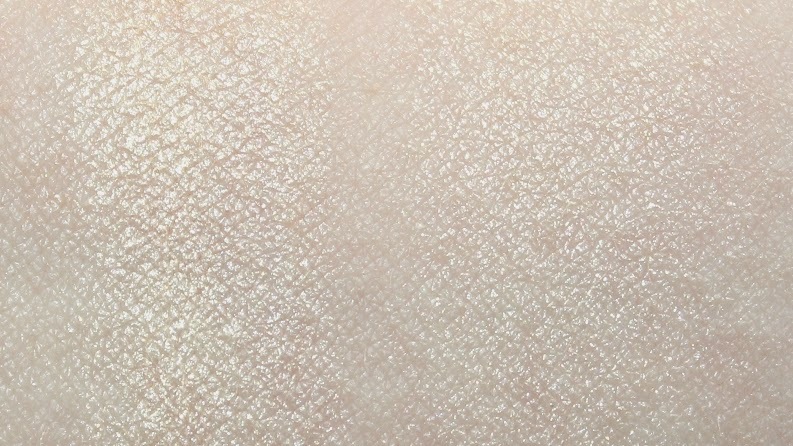 Opal wore well for +9 hours. 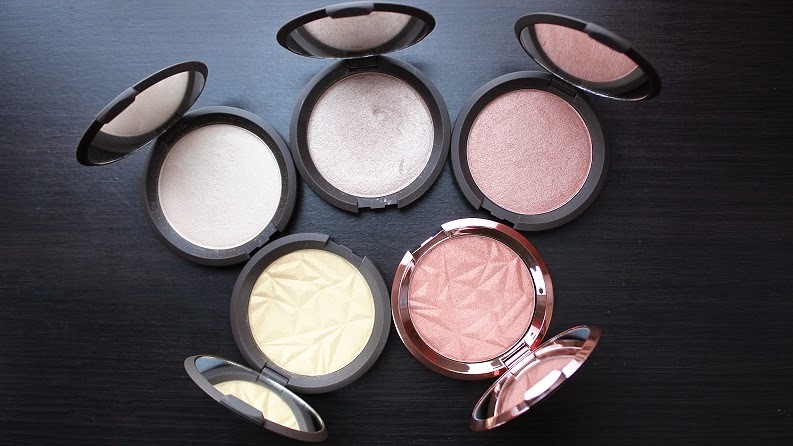 (5/5) *Moonstone and Opal have equal performance, the only real difference with these powders is the coloring. 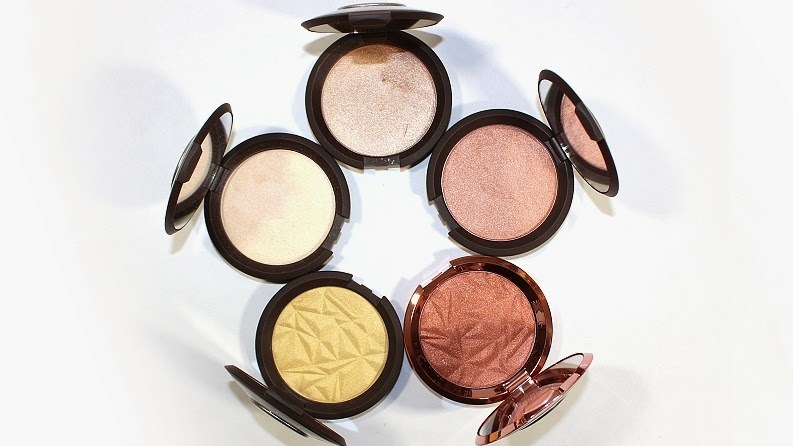 Overall, the performance and quality of these highlighters is consistent across the board—they are ultra soft, silky, nicely pigmented and leave an incredibly beautiful, luminous glow to the skin. 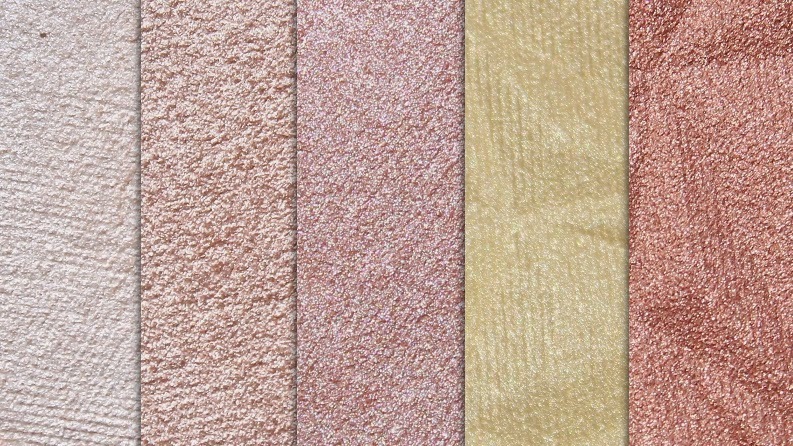 A little product goes a long way and application is fool-proof once you figure out what beauty tools will work best for you. 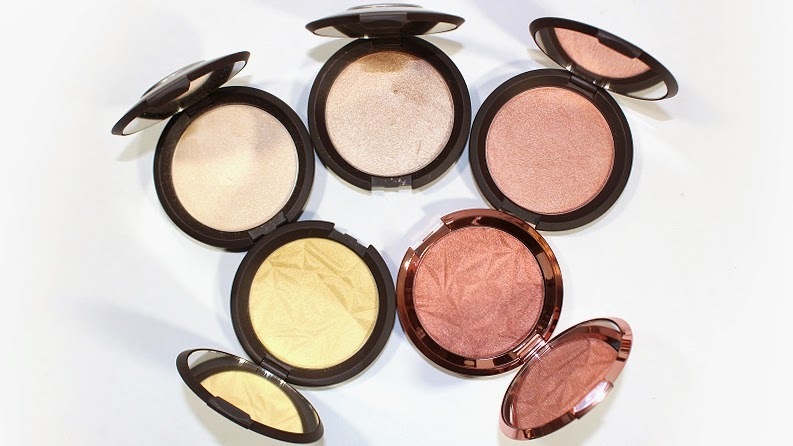 As most of you know, highlighters are my number one product and the Becca Shimmering Skin Perfector Pressed are my absolute favorite. 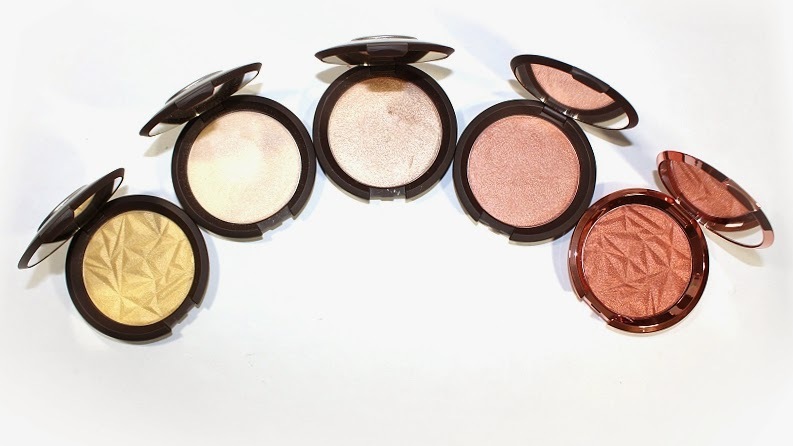 So of course, I highly recommend checking them out! 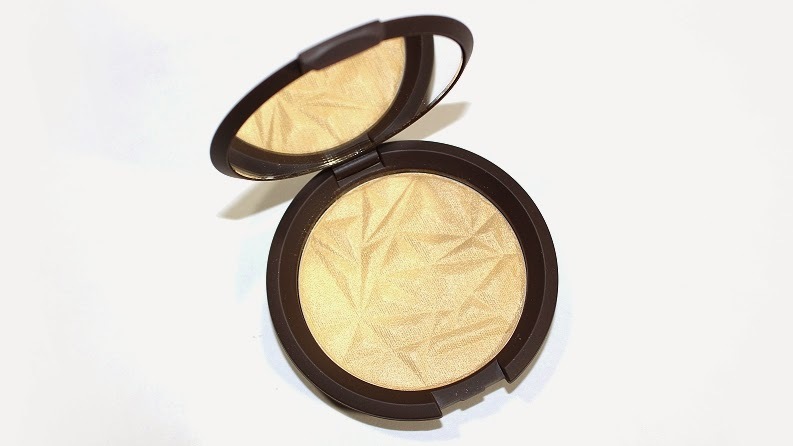 Available now at Becca Cosmetics, Sephora Online and in-stores.